The seed library is a depository of seeds held in trust for the members of the Mendocino County Library. Members come to the library and borrow seed for their garden. They grow the plants in their home garden and at the end of the season, they let a few of the plants go to seed. From those plants, they collect seeds and return the same amount of seed (more or less) as they borrowed at the beginning of the growing season. 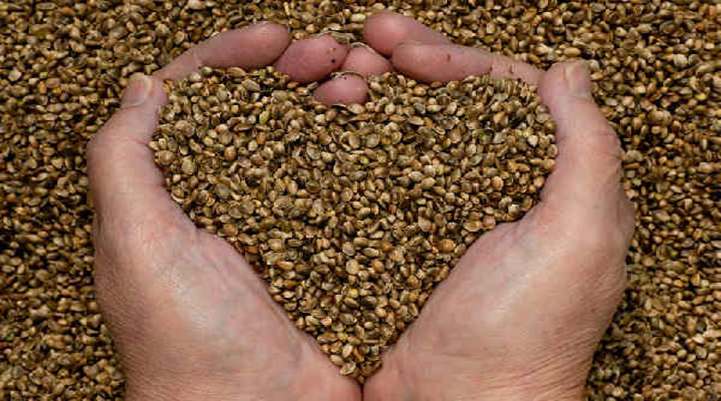 Seeds are free to members.